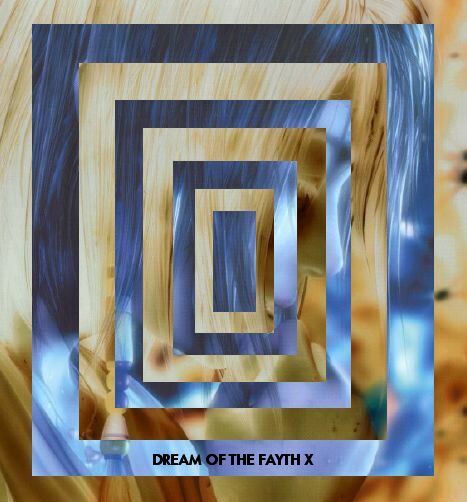 Welcome to the, in the progress, Dream of the Fayth X. I'm sorry I've been so damn lazy and been neglecting this site a bit. It just the holidays and stuff. By the way, we want to wish you guys a Merry XMas, Happy Hanukka*** (spelling), Yule, Litha, New Year, and all that other fun stuff. "It's the most wonderful time of the year" and that is damn right! Deer Vallley, here I come!